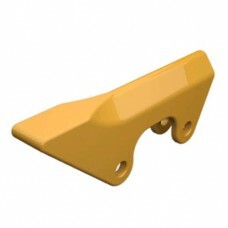 The global supplier of KOMATSU 208-934-7131 SIDEBAR PROTECTION - KOMATSU SIDEBAR PROTECTION and many.. 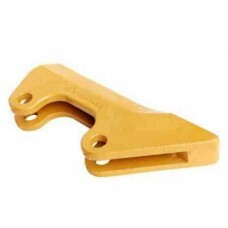 The global supplier of KOMATSU 208-934-7132 SIDEBAR PROTECTION - KOMATSU SIDEBAR PROTECTION and many.. 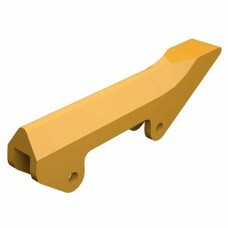 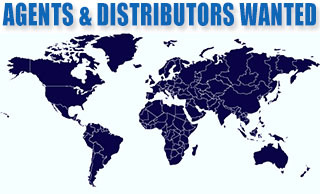 The global supplier of KOMATSU 209-70-54610 SIDEBAR PROTECTION - KOMATSU SIDEBAR PROTECTION and many..